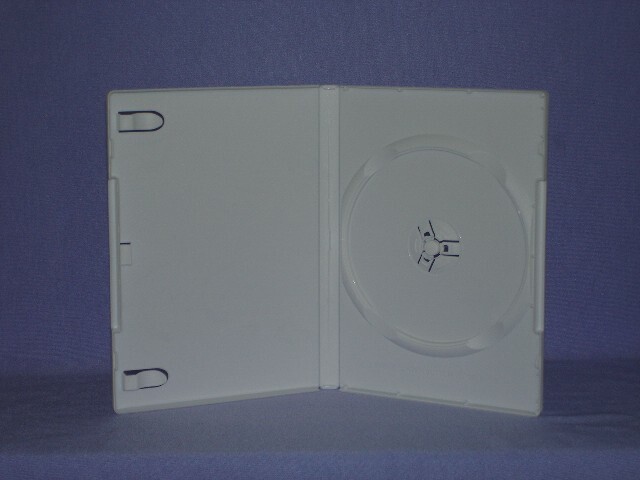 Tag: double eco dvd case. 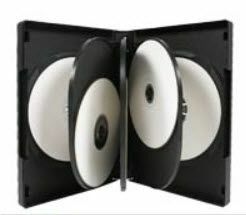 During the molding process, the disc is produced with a spiral pattern on the back and a “Recycle” symbol on the front. 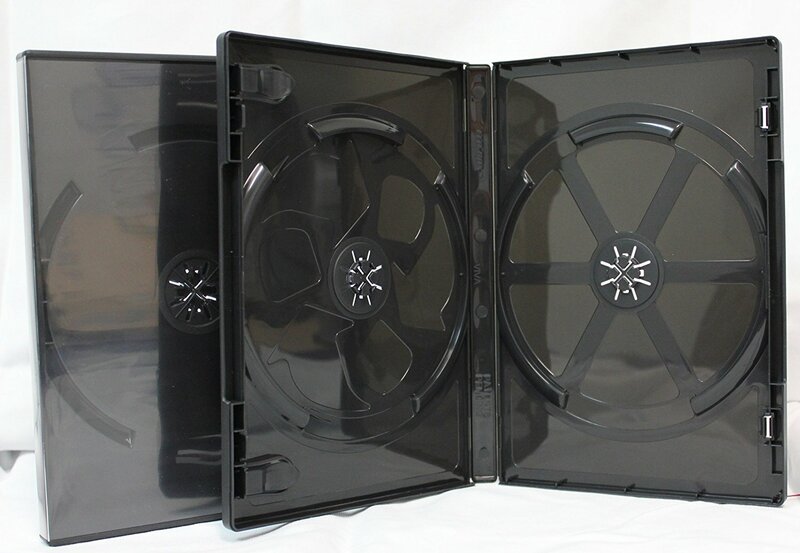 This results in a DVD case that uses less plastic material than a standard DVD case. These do NOT have the full cut-out like the standard eco case.